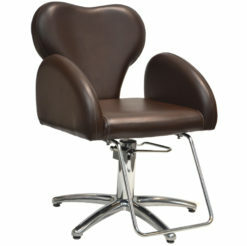 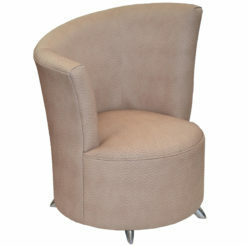 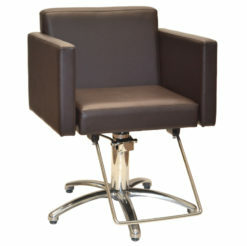 Model 930 Reception Chair with heavy duty wood frame construction. 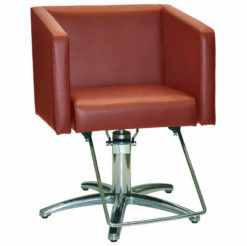 Available in any standard vinyl color. 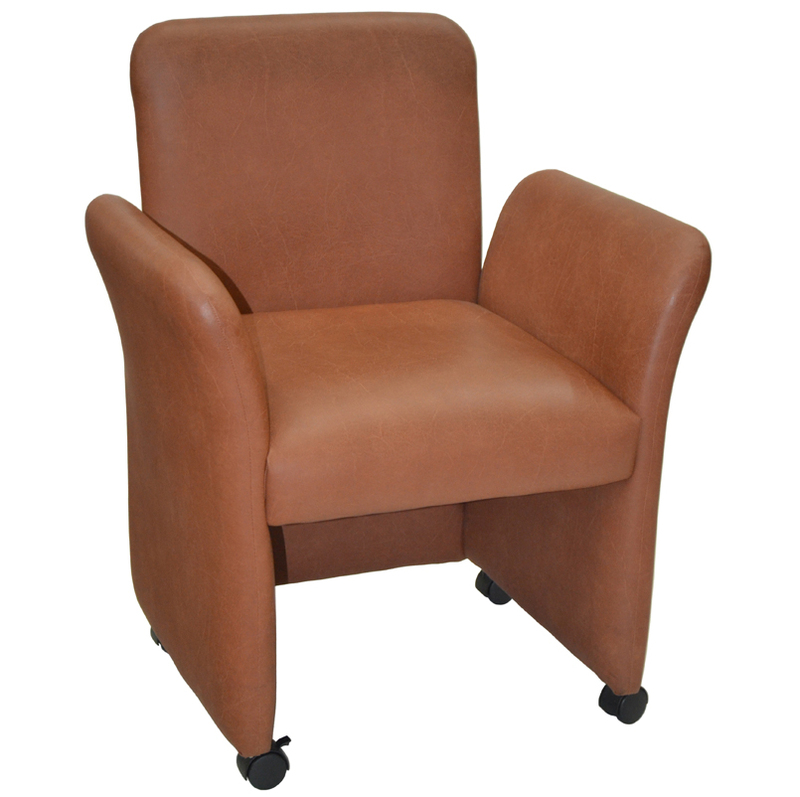 Categories: Seating, Waiting Brands: SDLA.